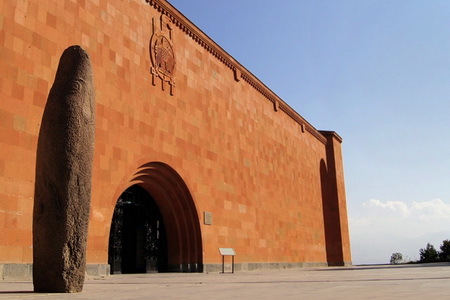 The Sardarapat Museum and Memorial is the site of a last-ditch battle in 1918 between the nascent Republic of Armenia and the forces of the Ottoman Empire, who wished to reclaim Yerevan, Gyumri (then Alexandropol) and Tbilisi. 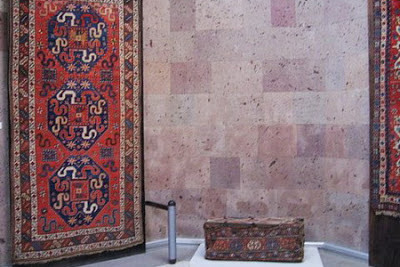 The Armenians won, ensuring the survival of the nation and the people.The Catholicos, deeply saddened by the suffering of his people, ordered the bells of the mother church in Etchmiadzin as well as the bells of all Armenian churches around the country to ring all day, calling his people to come to the aid of their fighting soldiers and to participate in the defense of their fatherland. Yeznik Vartabed took with him a group of young churchmen and members of the congregation of Etchmiadzin and went to the front to fight the invaders. Against tremendous odds, and during the haunting backdrop of genocide during the previous few years, Armenia's makeshift army rebuffed the Turkish troops and safeguarded the small portion of historic Armenia, what became the current republic as it stands today. 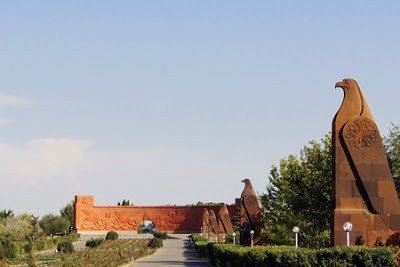 On the grounds of the historic battle one can today visit the Sardarapat Ethnography and Liberation Movement History Museum adjacent to the outdoor monument. After the Battle of Sardarabad, the Armenian representatives negotiated with the Turks in Tiflis and the independence of a little Armenia was proclaimed. 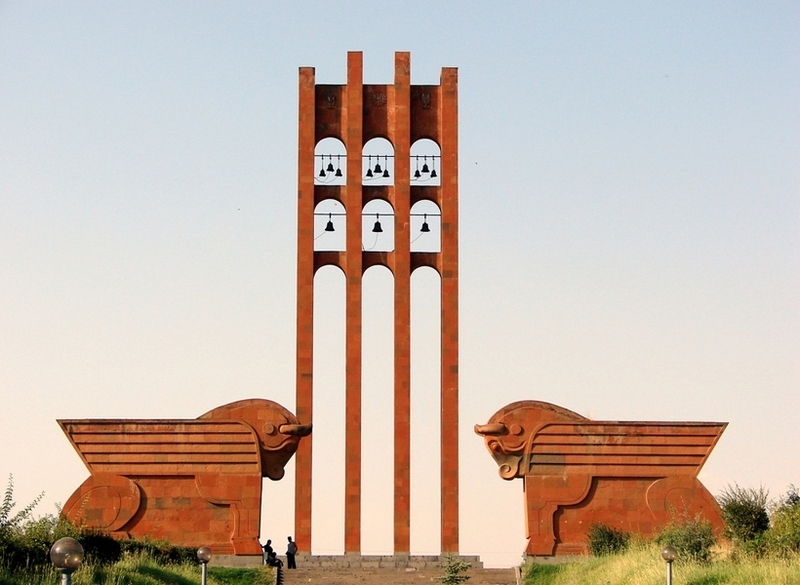 Armenia declared its independence effective from 28 May, 1918.